Hudson Robotics, headquartered in Springfield, NJ, has been a key player in robotic automation for the life sciences industry since 1983. The company focuses on microplate automation, laboratory robotics systems, liquid handling equipment, custom software solutions, and integration of third-party systems. Hudson Robotics’ equipment is used for drug discovery activities, clinical research, and pharmaceutical manufacturing. Hudson Robotics works with its clients on everything from single solution products to large integrated robotic systems. 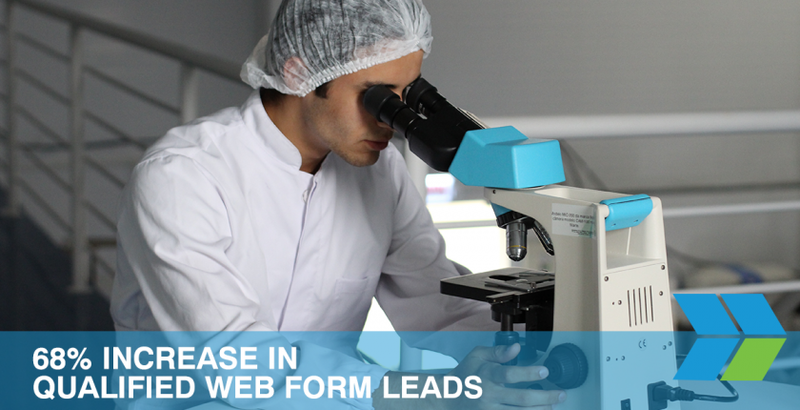 Because Hudson Robotics caters to a specific market (the life sciences industry), they needed a specific digital marketing plan to reach the right people that they knew would be interested in their products. This is why they turned to Ballantine. Content generation – Ballantine worked with Hudson Robotics to generate white papers and long form articles for their website. Regularly updated quality contentimproves SEO and shows that Hudson Robotics is an expert in their field. LinkedIn marketing campaigns – LinkedIn is Hudson’s main social media channel and was especially attractive to Hudson Robotics because it allowed them to target preferred job titles, industries, and groups for brand awareness and retargeting. These activities didn’t just occur in silos; cross-promotion and amplification was used to create a complete and strong marketing strategy. For example, certain instruments are focused more on with SEO, and these same products are promoted both on LinkedIn and AdWords. Based on Ballantine’s activities, Hudson has seen an increase in organic traffic of 47% comparing 2016 to 2014. 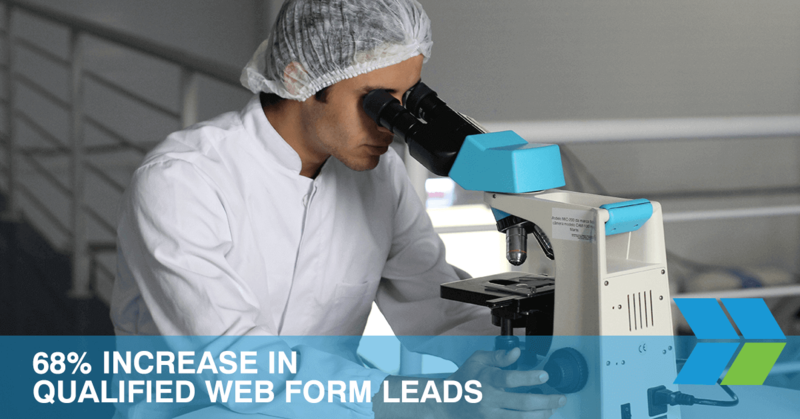 During that same period, web form leads increased by 68%. Phone leads increased 40% in 2016 compared with the previous year. The LinkedIn marketing campaigns are a significant factor in driving more brand awareness for the sales teams because of the specific job title and industry targeting. While results to date have been impressive, there’s always room for continuous improvement. Ballantine’s ongoing work includes continued optimization of the website, and Ballantine is always looking for new channels to utilize to make more potential customers aware of Hudson Robotics.